holds when you want them to hold and releases when you want them to release. great fin i was skeptical about the price but well worth their money. The Matt Biolos shapers fin work well in a wide range of conditions. They generate speed and react quickly in tight turns. 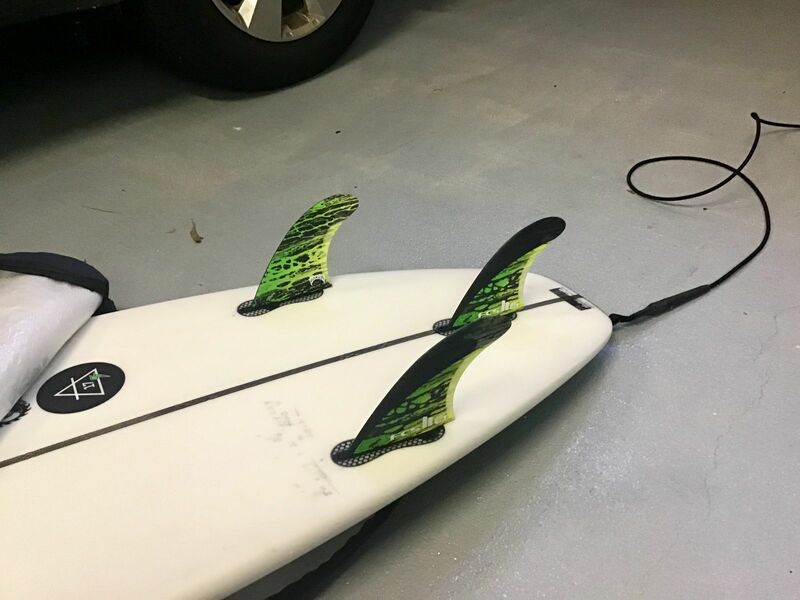 Great for performance short boards. Especially good in punchy beach break. Purchased this after getting too heavy for the Reactor Neo Medium, was a staff recommendation. If you like the Reactor template then this will feel familiar and sturdy, highly recommend for performance boards.